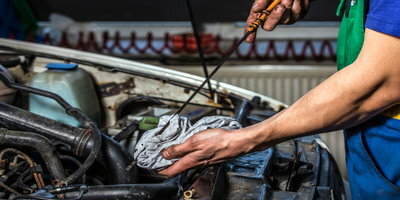 Even if you think you're aware of all the car maintenance tips out there, there may be a few that have slipped under your radar. 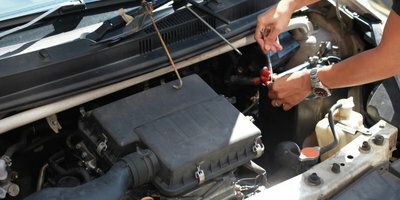 Of course, most drivers know that it's important to follow a regular vehicle maintenance schedule. 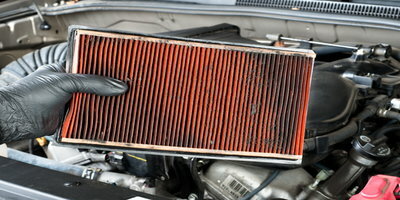 Air filters need to be replaced, brake pads should be switched out and the oil must be changed. However, there are other, easy-to-follow habits that can increase your car's lifespan. In fact, you may already be doing some of these things. 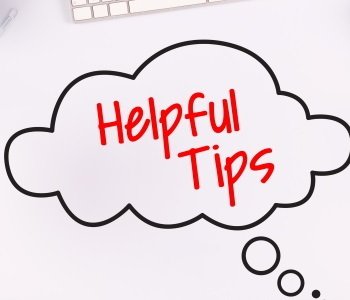 If not, you'll be pleased to know that none of these tips require a great deal of effort if you want to incorporate them into your schedule. There's a good feeling that comes with having a sparkling clean car. But that's the least important reason to regularly wash your vehicle. Exterior paint protects cars against the elements, but dirt and salt on the roads can wear paint down. Adding to that, the underside of your vehicle takes the worst beating and isn't protected by layers of paint. You can prevent the damaging effects of rust and corrosion by not letting dirt and salt linger on your car. 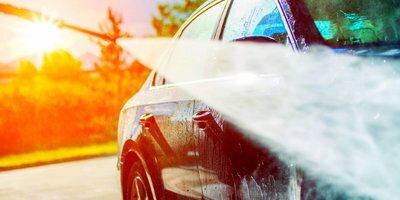 Even if you're just running your vehicle through the car wash, this will help, especially during the winter months. And, every once in a while, you should take the time to give your car a thorough cleaning or have it detailed by a professional. It's easy to throw things into the trunk of your car and forget about the items you're hauling for days – or weeks – at a time. But carrying extra weight isn't good for your vehicle. 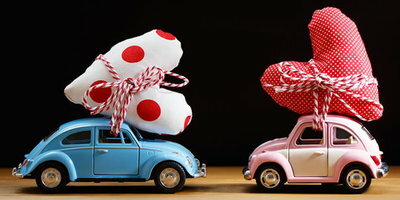 The more your car weighs, the harder the engine and other vital parts have to work. 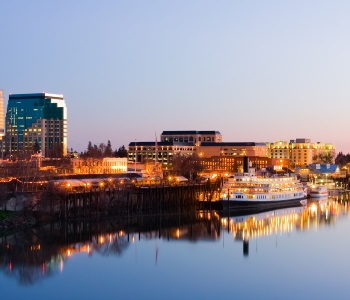 It's understandable if you have to haul items for work, or if your kids have equipment to lug back and forth to school and other activities. 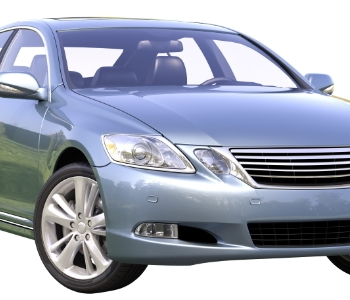 In fact, most vehicles are designed to handle extra weight over the short term. But try to carry only what you need, and remove any unnecessary items. Not only will this help your car last longer, but it should also improve your overall fuel economy. Most drivers are usually in a rush to get to where they're going. 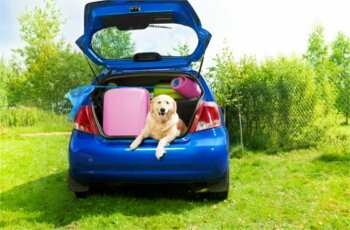 So, they're prone to just get in the car and go, especially in the mornings when things tend to be hectic. 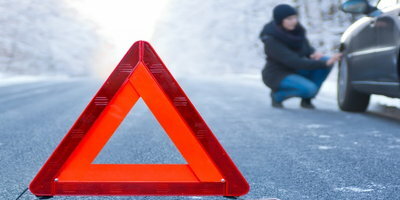 However, if your vehicle has been idle overnight, the engine oil has most likely cooled and sunk to the bottom. This means that after the vehicle is cranked, it will take this oil a minute to be distributed through all of the parts that require lubrication. 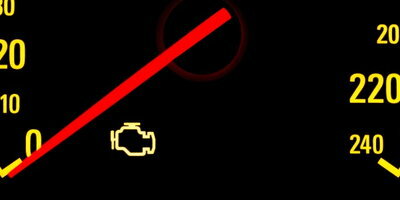 Running your car before the oil has cycled through will cause friction between components. And this can cause damage over time. 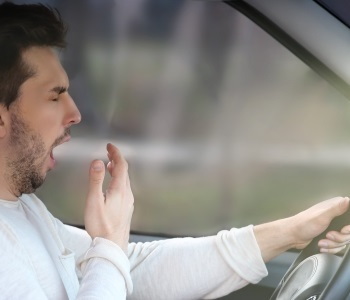 So, it's best to give your vehicle's engine about 60 seconds to idle and warm up in the mornings before heading out. This may sound strange, but every once in a while it is good to "floor it" and push your engine's RPMs up as high as they'll go. Of course, this shouldn't be a regular habit. High RPMs can strain components in your engine and burn through fuel faster. But occasionally running through the RPM range can clear out harmful carbon deposits. Even the best maintenance tips won't keep your car running forever. 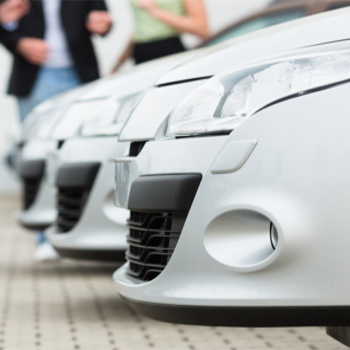 Eventually, every vehicle will have to be replaced by a newer and more reliable model. 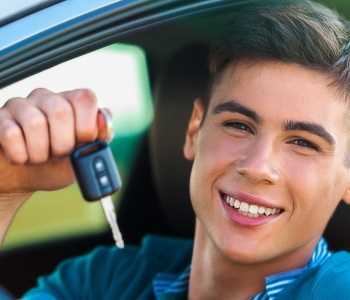 If you'll need to do this soon, but are worried about your bad credit, Drivers Lane can help. 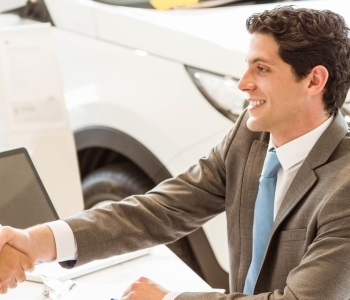 We can match you with a local dealership that specializes in finding auto loans for buyers with credit issues. Also, our service is free of charge and comes with no obligations. 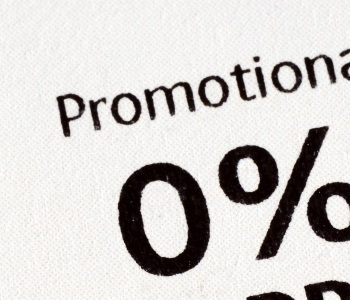 You may even be able to buy your car with little or no money down. 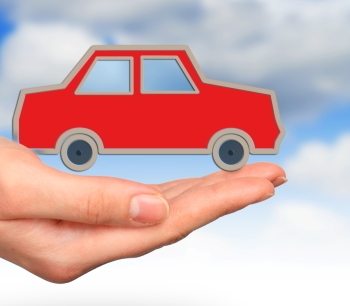 Just fill out our simple and secure auto loan request to get started today. 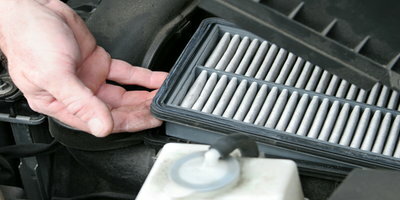 View Article Why Should You Change the Air Filters in Your Car?